Every time a new version of WordPress is released, we’re all quite excited about playing with its new features and functionalities. However, if we talk about WordPress 5.0, it is not essentially about only introducing a plethora of new features and improvements. Unlike previous releases of the CMS, WordPress 5.0 significantly focuses on providing users with a better, faster and easier content editing experience. While the exact date of WordPress 5.0 has not been announced yet, Officials say users will be able to upgrade their websites to WordPress 5.0 by the end of 2018. 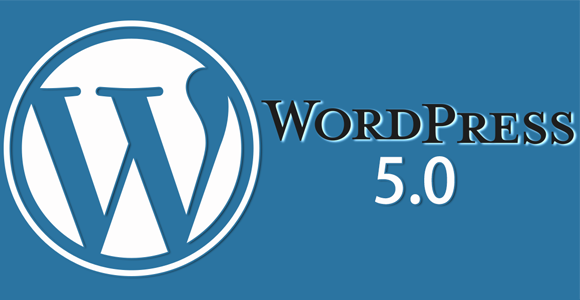 So in the meantime, wouldn’t it be a great idea to make yourself acquainted with all the new features that WordPress 5.0 is bringing to you? Let’s dive into the future of world’s most popular and powerful CMS! The one thing that is creating all the buzz about WordPress 5.0 is Gutenberg, the brand-new content editor. Currently available as a plugin, Gutenberg is going to be a part of WordPress 5.0 Core. Replacing the conventional TinyMCE editor, the new WordPress 5.0 editor attempts to deliver users a completely new content editing experience based on Blocks. Where the WordPress 5.0 Team is leaving no stone unturned in making Gutenberg a historical WordPress editor, many WordPress users are worried about the inclusion of Gutenberg in the WordPress 5.0 Core since they found it difficult to use and unstable. According to them, Gutenberg is perfect to use only as a separate WordPress plugin. 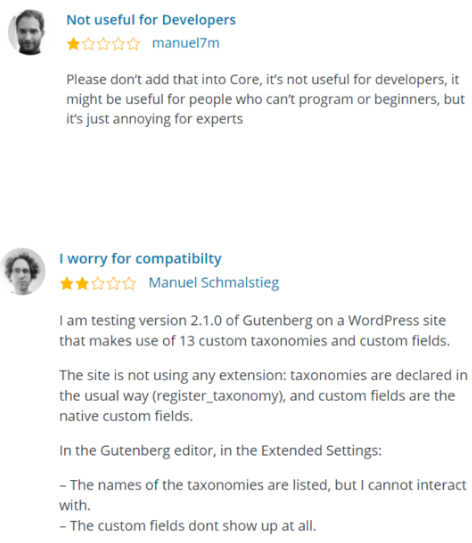 Have a look at some honest reviews from users who have already tried the forthcoming WordPress 5.0 editor as a plugin. Nonetheless, the conclusion is that everyone has to use the new WordPress 5.0 editor one day or another. So better to get familiar with all the big and unique changes that are coming to WordPress 5.0 through Gutenberg. Introducing a completely new way of editing content, Gutenberg makes the content publication a breeze for everyone. 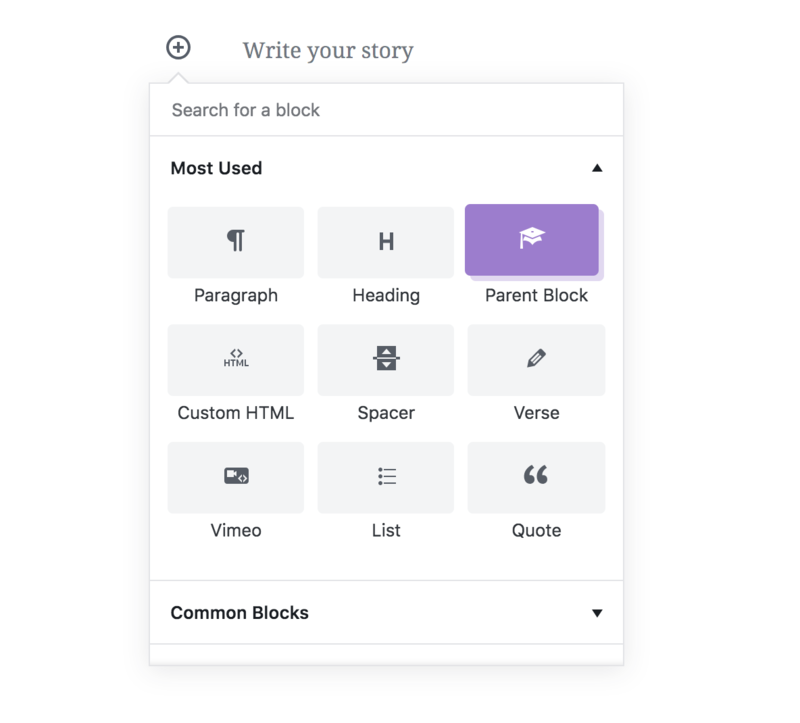 Unlike the traditional WordPress editor that holds your content inside a big HTML file, the new WordPress 5.0 editor makes use of Blocks to handle your content. In other words, everything – be it text, an image, a quote or anything else – will be a Block in Gutenberg. If you want to add a new Block to your WordPress page or post, you just need to click the + icon, select the type of block that you want to include in your page or post and you’re good to go! Moreover, using the arrows given in the left side of a Block, you can rearrange your Blocks as per your requirements. Isn’t that really cool? Another cool feature that Gutenberg offers is Reusable Blocks. These are Custom Blocks with your saved settings which work same across your WordPress site. For instance, if you create a custom layout for the intro of your blog posts, WordPress 5.0 will allow you to save it as a Reusable Block that you can use multiple times across your WordPress 5.0 site. What’s more interesting is that any changes that you made to a Block will take place in real time wherever that Block is used in your content. This functionality is introduced primarily for those developers who wish to build their own Custom Blocks. Taking advantage of this great feature, developers can prevent users from adding irrelevant information to their custom Blocks. For example, if a Block contains employees with images disabled, users will be able to add only those fields that they are authorized to – like employee name and mobile number. This feature allows developers to make a Block child of another Block. However, the child Block is displayed only when the Parent Block is presented on the same page or post. The main objective of Child Blocks is to make the editor even more contextual so that the total number of Blocks in a page or post can be reduced. This the feature that end-users were requesting for a very long time. With the upcoming WordPress 5.0 editor, pasting content directly to the WordPress editor from any source will not result in losing previous content formatting. The same will also work for lists, bullet points, links, headings and everything else that you paste inside the WordPress 5.0 editor. Want to know how the new WordPress 5.0 editor looks and functions like, try out this live demo. In addition to the new Gutenberg editor, some other significant changes that you can expect to see in WordPress 5.0 are listed below. The WordPress Rest API, which empowers developers to send and pull data from a WordPress-powered site in order to build feature-packed applications, may get significant improvements in WordPress 5.0. That’s because, after the serious REST API vulnerability that was discovered in January 2017, the WordPress Core Team is continuously working on tightening the security of the CMS with cutting-edge features like two-factor authentication and SSL Certificates. Have you ever thought what is WordPress’ main purpose behind integrating the Gutenberg with the Core? Simply, it’s WordPress’ attempt to stay one step ahead of prevalent site builders such as Weebly, Wix, and Squarespace. However, if we talk about users’ perspective, WordPress with the help of Gutenberg editor is now focusing on delivering users an improved and more intuitive site-building experience. 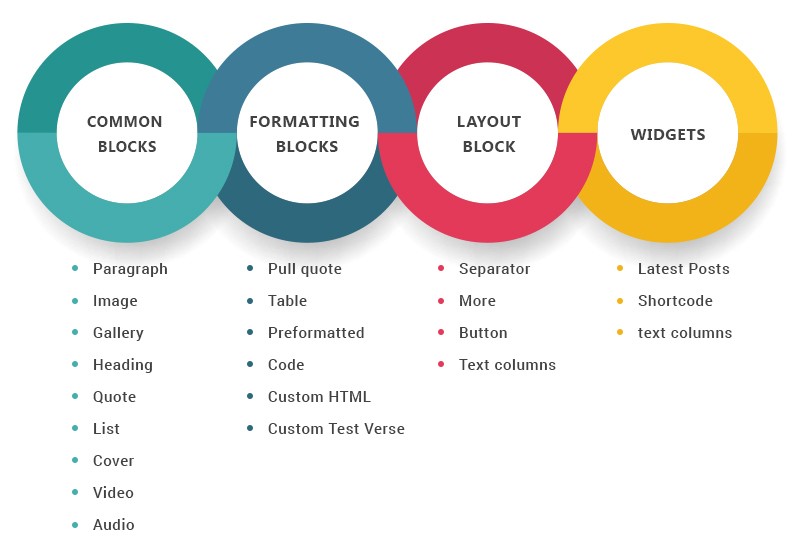 With the introduction of Blocks in WordPress 5.0, Custom WordPress Theme Development will become much easier and quicker. Unlike before, when developers were required to have decent coding knowledge in order to develop a custom WordPress theme, WordPress 5.0 will allow developers to easily build or customize a WordPress theme to fit clients’ requirements with the help of Blocks. That’s all about WordPress 5.0! If you face any issue while upgrading your WordPress site to the new version, feel free to contact us.